Get ready for Pre-K in this colorful wipe-clean workbook from Scholastic Early Learners! 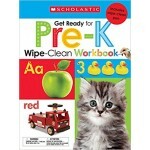 Wipe Clean Workbooks -- Get Ready for Pre-K is designed to provide plenty of practice for children about to enter Pre-K. 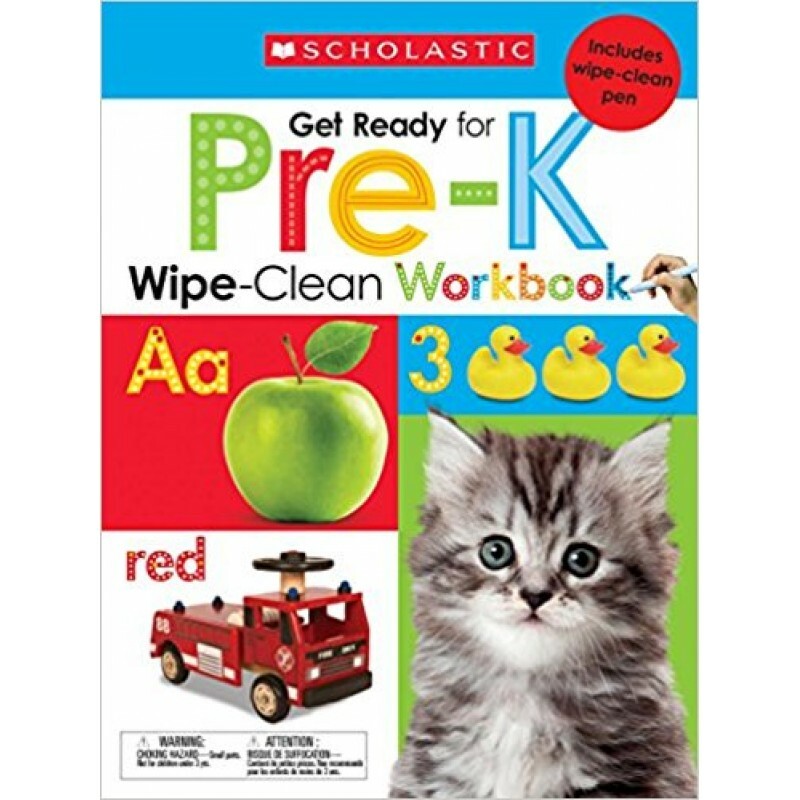 It focuses on a variety of first concepts, including: letters, numbers, shapes, colors, animals, seasons, weather, vehicles, people, and food. 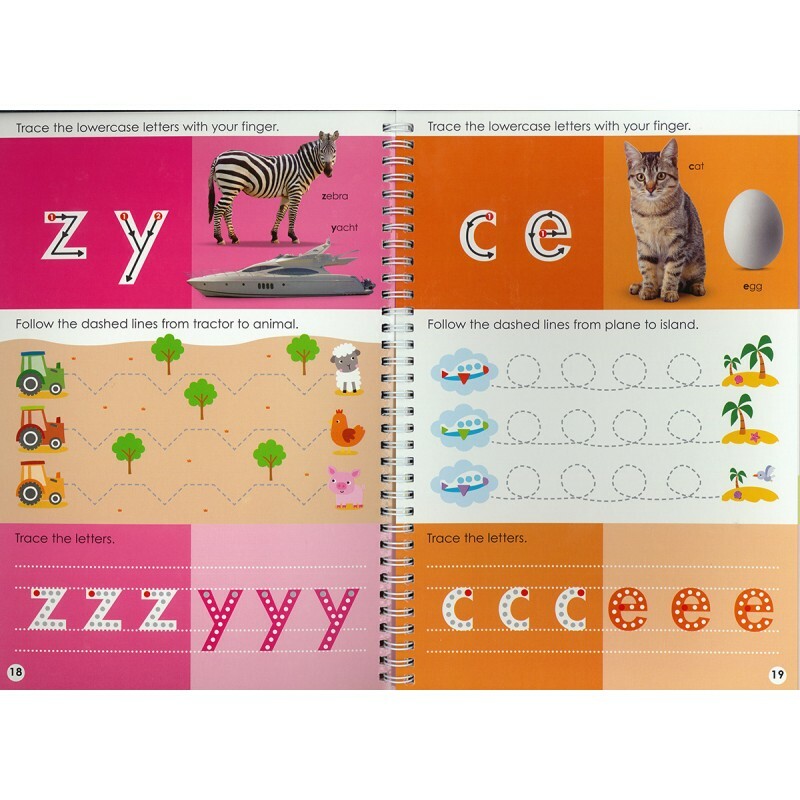 There are tracing, writing, and drawing activities to help children with their pen control and motor skills, while looking at the letters and words and sounding them out encourages reading skills, increases children's vocabulary, and stimulates children's development of language. 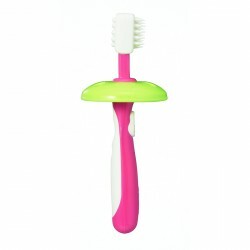 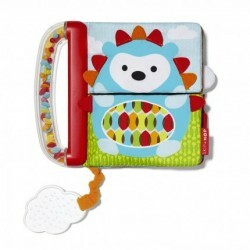 Pigeon Baby Training Toothbrush (Lesson 2) toothbrush is used as a transition to familiarize babi..